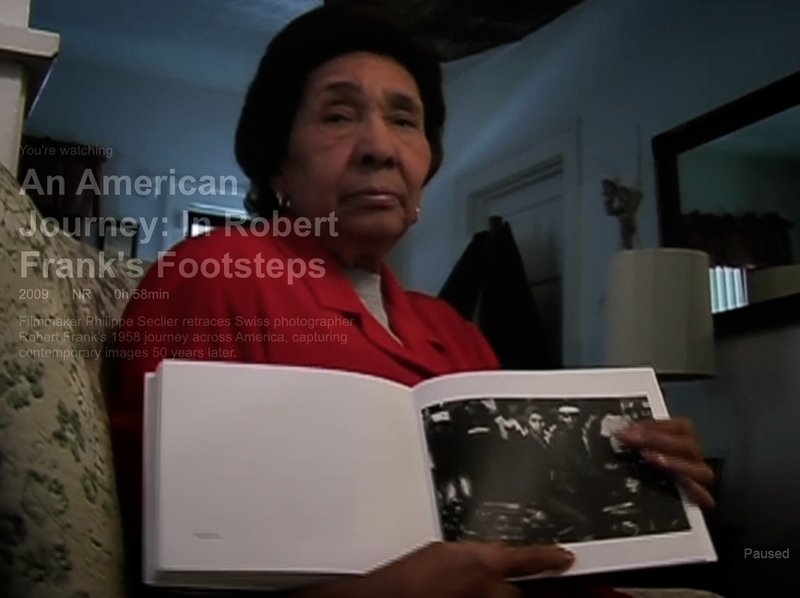 The film An American Journey: In Robert Frank’s Footsteps is not a great film, but it is worth the 60 minutes required to view. It was released in 2010 and I note it here because I’ve been surprised at the number of photographers who are unaware of the work. It streams on Netflix and Amazon Prime and is also available on DVD. 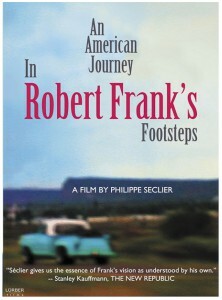 The project is filmmaker-director Philippe Seclier’s ode and exploration of the making Robert Frank’s opus The Americans. 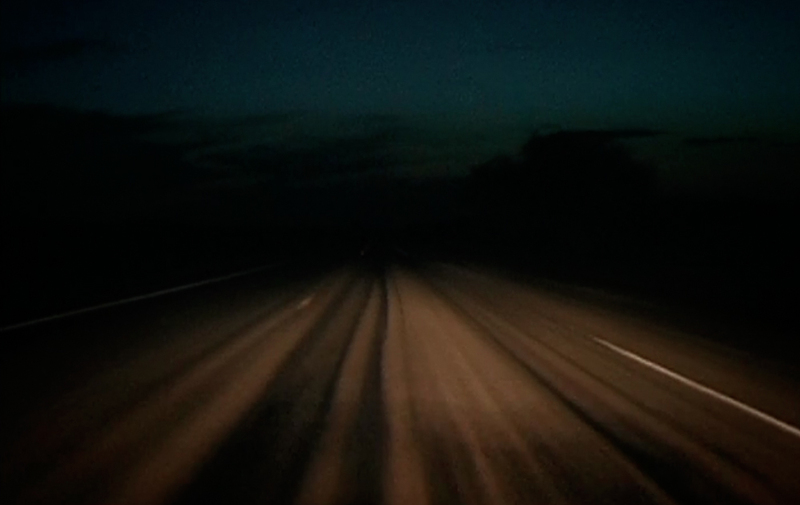 Seclier retraces Frank’s 1955-57 15,000 mile Guggenheim fueled odyssey across America. Frank exposed roughly 600 rolls of film and made 28,000 exposures of which only 83 were selected for the landmark book. The book was originally released by Robert Delpire in France in 1958 as Les Américains and in the United States as The Americans in 1959 by Grove Press with an introduction by Jack Kerouac. 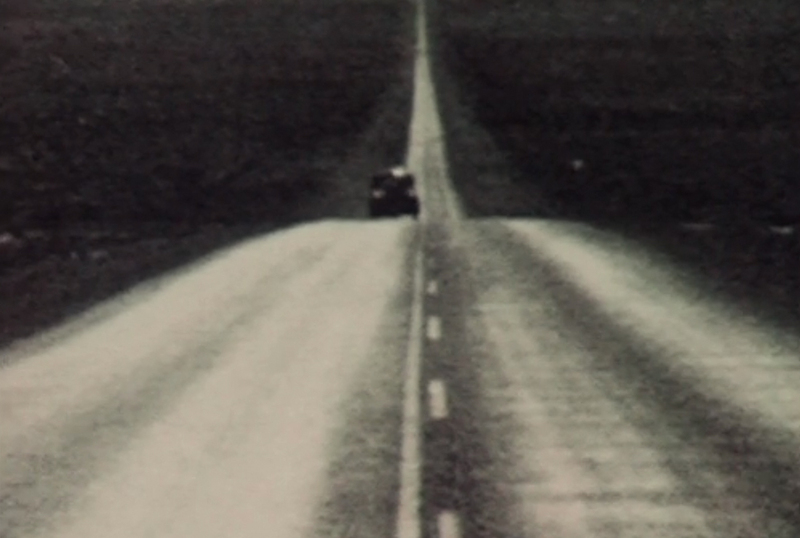 I think the film could have been stronger without the blurred video footage from the directors journey, but barring that it is a decent summary of a trip that took place long ago that led to the creation of one of the most important photobooks of all time. 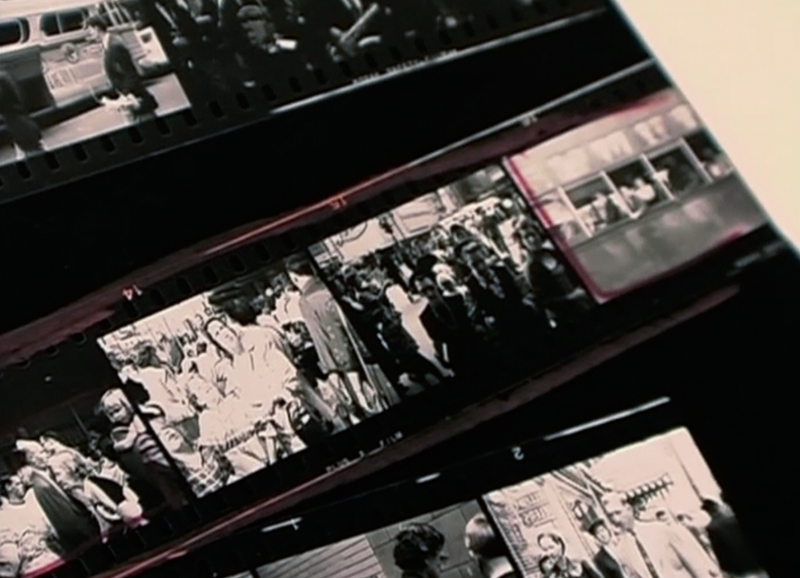 The film has many great shots from archives of Frank’s contact sheets. 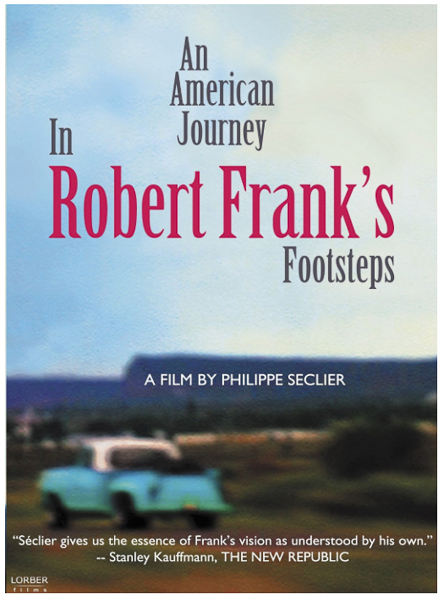 Seclier does a wonderful job of tracking down some of Frank’s subjects from the book and gathering their perspectives and memories. I find it surprising that some were entirely unaware of the books existence and their place in it, while others were entirely aware. 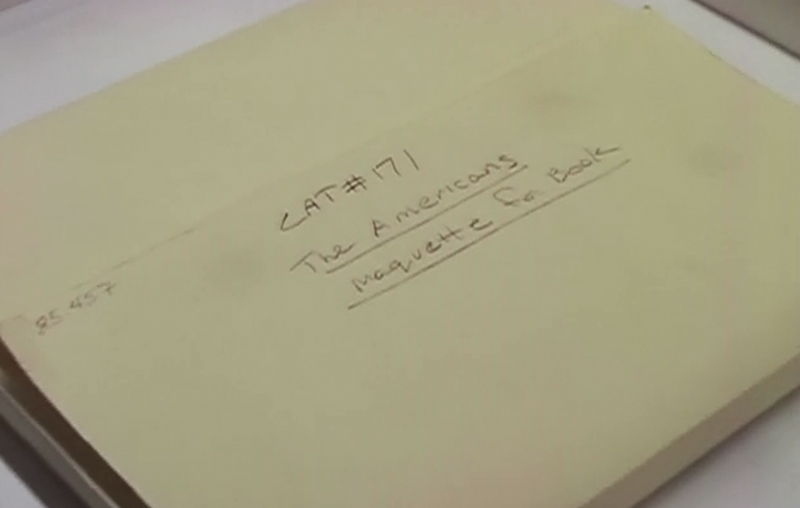 The film begins with Anne Tucker giving us a nice walk through the book’s original maquette. While An American Journey is not the best documentary you’ll see this year, it is one that those interested in photography should spend an hour.